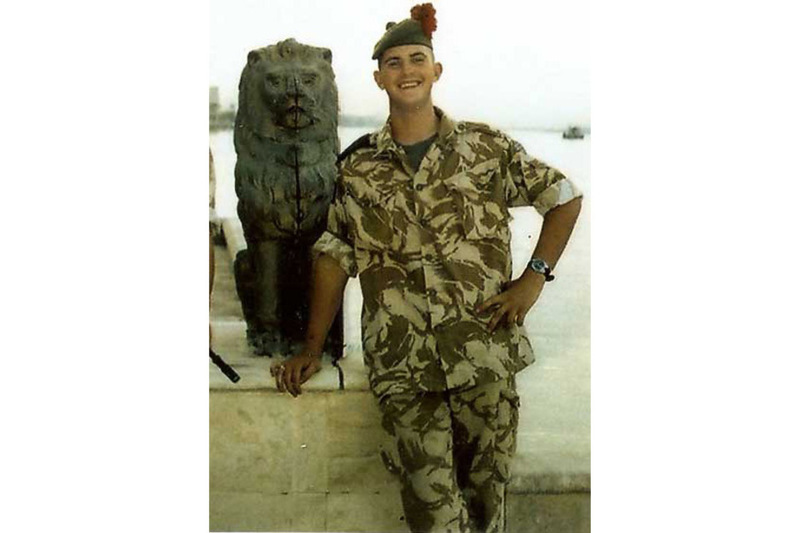 It is with deep regret that the Ministry of Defence has to confirm that Private Marc Ferns was killed in an improvised explosive device attack in Basrah on 12 August 2004. Aged 21, he was single and serving with the 1st Battalion The Black Watch, based at Warminster. He came from Glenrothes in Fife, and had previously served in Iraq with the Black Watch during the initial period of major combat operations in the spring of 2003. Marc Ferns died earlier this day as a result of enemy action. His tragic death has saddened and shocked the Battalion. Private Ferns had loyally served the Black Watch for three years and had a bright future ahead of him. He was an experienced, committed, professional and very popular soldier who will be sorely missed by all who knew him. Our sympathies and thoughts are with his family at this time.